AOG is an aviation term meaning Aircraft on Ground. When grounded, commercial aircraft cannot return to service until they’re repaired and inspected. AOGs can happen at any airport for a myriad of reasons every day. But what’s the impact of an intentional temporary grounding of hundreds of aircraft globally at the same time in the wake of several tragic accidents? And on the same day that more than 1,200 flights were already disrupted in the U.S. due to the major #BombCyclone late-winter storm? New year, new priorities. Where will your organization be focusing your supply chain efforts this year? To help you tackle 2019, APQC's research team wants to learn your top priorities and challenges. We want the research we conduct and the content we create to be valuable to you and targeted on your focus areas. 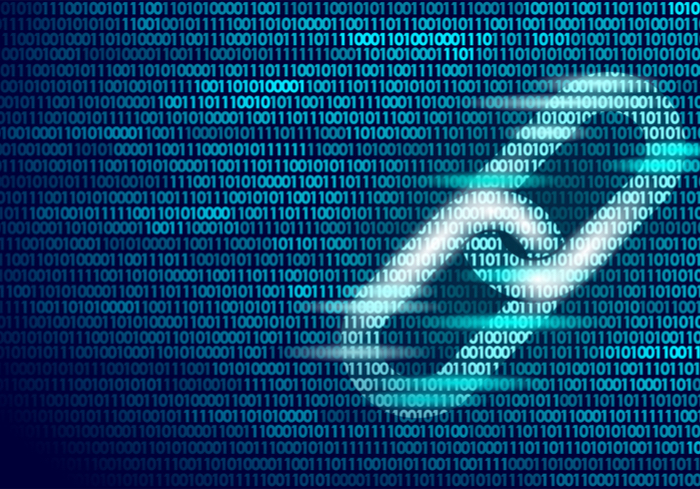 Blockchain for business: It is no longer just a concept; organizations are actively creating solutions. There is currently a great deal of experimentation and investment in this emerging technology. Even hosting and cloud vendors (e.g., Amazon Web Services) are now moving to offer blockchain. Romaine Lettuce Recall: A Case for Blockchain? With recent food safety crises such as the pre-Thanksgiving U.S. recall on romaine lettuce due to an E. coli outbreak, I have heard people calling for increased traceability of food and a greater ability to track products back to their origins. Thankfully, a few days ago the Centers for Disease Control and Prevention (CDC) narrowed the lettuce warning to romaine grown in certain California regions only. Smart Contracts: Has Blockchain's Killer App Finally Become a Reality? “As the [blockchain] technology pushes the globe towards new economic models, we will only demand more from smart contracts,” Forbes, July 2018. During APQC’s recent study on sales and operations planning (S&OP), we found that certain technologies are driving more capable and efficient S&OP processes. Specific industries are adopting technology such as AI and data analytics to address planning challenges, which indicates a critical competitive shift other organizations will soon be compelled to follow. I recently spoke with several individuals from Esker Inc. to get advice and lessons learned from their experience with automating the sales order process. If an organization is considering implementing sales order automation, what things do they need to ensure it will be successful? I recently interviewed Andrew Bruce to learn how blockchain can cut costs, reduce complexity, and improve controls in oil and gas supply chains and across industries. Andrew Bruce is the CEO of Data Gumbo, a blockchain-as-a-service (BaaS) provider offering smart contract capabilities to oil and gas companies. Bruce discussed how and why companies use BaaS, the financial and resource investment required, and how supply chain leaders can move forward with BaaS implementation. I recently spoke with Brian Mauriello from Stiles Associates about the benefits of bringing Lean process tools from the shop floor into the front- and back-office as well as the innovation arena. In the first part of our conversation, we discussed his three recommendations for Lean. Here is part two of our two-part conversation.